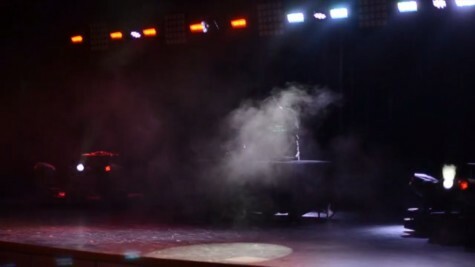 WW '14: David Dines performs broadway and pop music from WSPN TV on Vimeo. 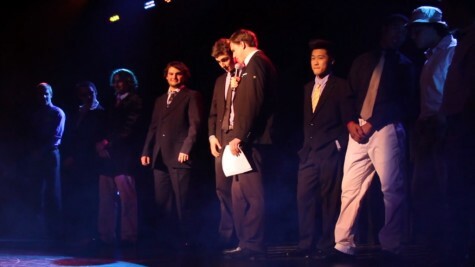 The Mr. Wayland High School competition took place Tuesday, February 28 in the auditorium. 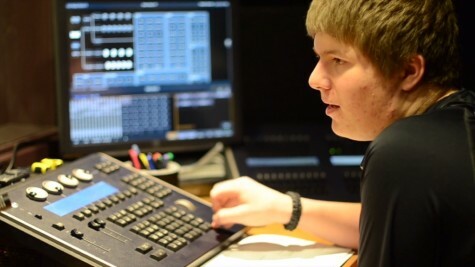 Junior Allen Horine performed a music and lights show in the auditorium. 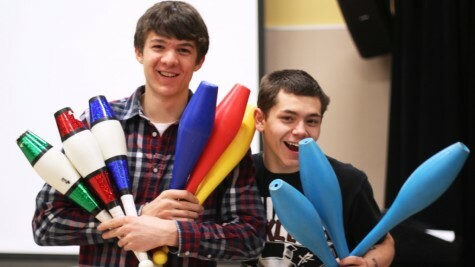 [monoslideshow id="247"] Seniors Jesse Hoopes and David Coutu and junior Paul Longnecker performed in a juggling act in Winter Week. Missed an event? 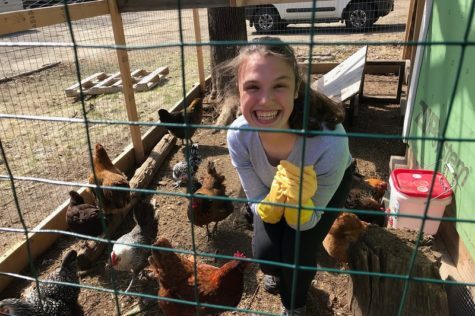 Check out WSPN's Winter Week coverage. [monoslideshow id="246"] Instructors from Krav Maga Boston came to WHS to teach students techniques. Missed an event? Check out WSPN's Winter Week coverage. 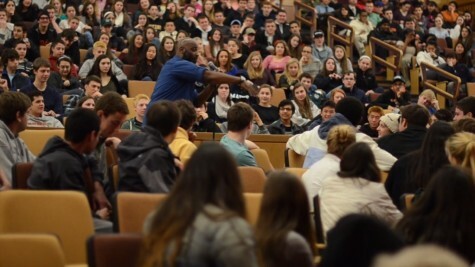 Hypnotist Peter Gross mesmerized students in the annual Hypnotist Show organized by student council. Missed an event? Check out WSPN's Winter Week coverage. Members of the AV team talk about the process of setting up for Winter Week. Missed an event? 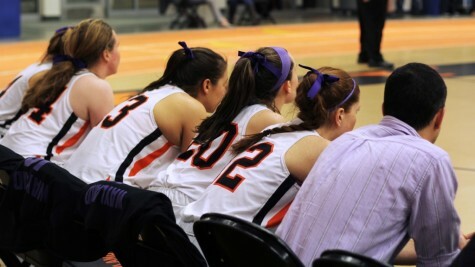 Check out WSPN's Winter Week coverage. 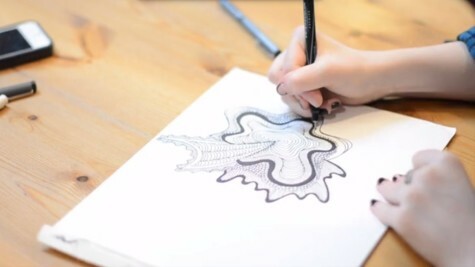 Through the Eyes of an Artist part II from WSPN TV on Vimeo. 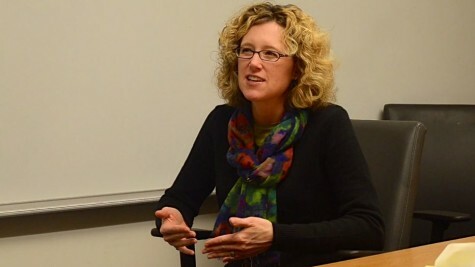 WSPN caught up with teachers to talk about their experiences with cheating at Wayland High School. 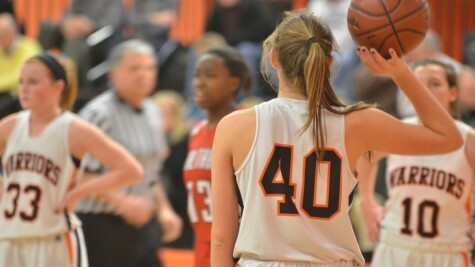 [monoslideshow id="244"] The girls' basketball team played Waltham on Tuesday January 7. Students attended and performed in the coffee house hosted by the Amnesty International club Friday, Dec. 14.